LG is said to be the supplier of a motion-detection system that can read a driver's gestures for control of some automobile functions, to be put in place in an unspecified Mercedes-Benz model. Bloomberg reports this citing people with knowledge of the matter. It says a camera installed on the car's ceiling will read hand gestures and control fuctions like adjusting music volume and turning on cruise control, with LG envisioning a system capable of more complex functions like shifting gears. 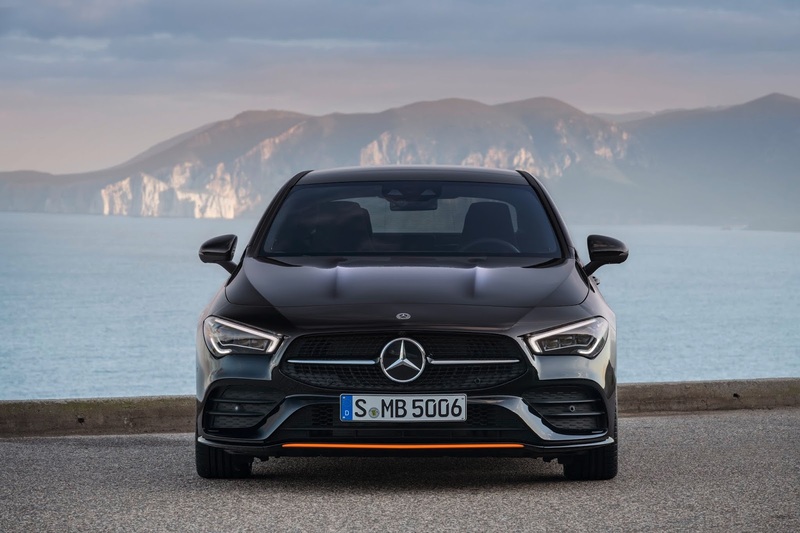 At CES earlier this month, Mercedes showcased a feature dubbed MBUX Interior Assist which allows drivers of the Mercedes-Benz CLA Coupe control functions through hand gestures. It's possible it plans to debut a similar system in an upcoming vehicle, like its competitor BMW which has already deployed a comparable function for its 7 Series sedans using technology from Sony's Softkinetic. In the driver assistance market, one estimated to grow to $67 billion by 2025 according to Grand View Research, LG competes with the likes of Intel's Mobileye, Samsung's Harman, Nvidia, Panasonic, Delphi Automotive, Bosch, Continental AG, Valeo and Texas Instruments. The Korean company is likely seeking new sources of profit as consumer electronics and mobile sales shrink in crowded markets. Also in the automobile world, Spotify is reportedly planning to debut a $100 voice-controlled car music player. You can also checkout the new BMW 7 Series sedan in pictures.